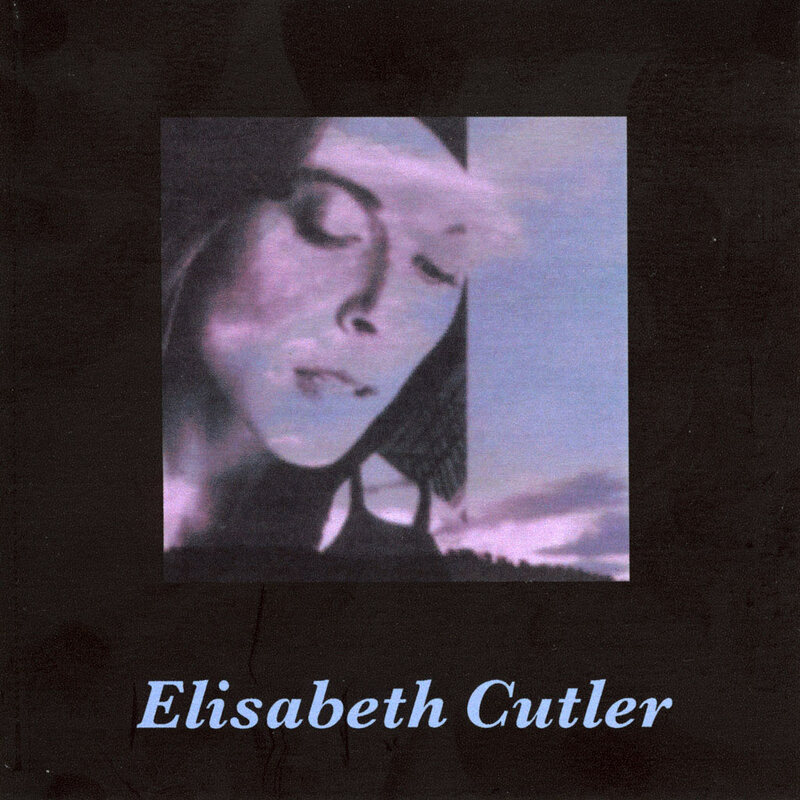 It’ s the first album of Elisabeth’s career as a recording artist. Herein is reflected a young artist’s fresh innocence, exposed in her first group of precious songs, supported by the sensitive pop-folk production of Johnny Pierce. Larry Chaney on electric guitars, Don Kerce on bass, and Johnny Pierce on excellent drum programming.